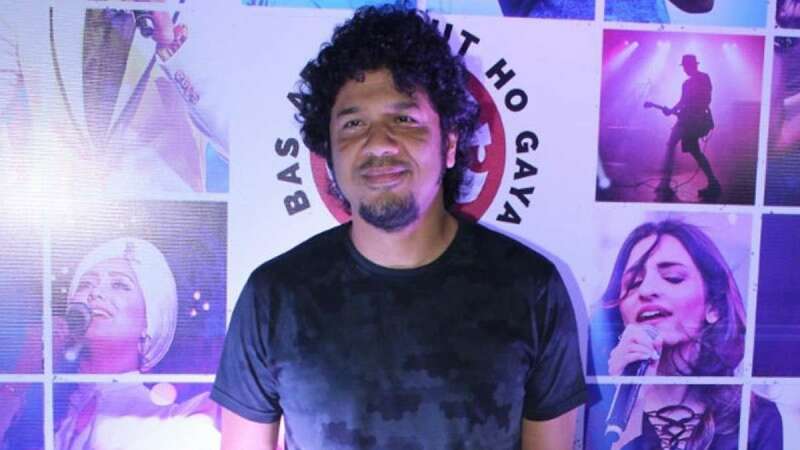 Mumbai : Celebrities like Raveena Tandon and Suchitra Krishnamoorthi have come out against Papon after a video emerged of the singer inappropriately kissing a minor girl. The shocked celebrities feel that it's disgusting and shameful and that the singer should be arrested. Raveena Tandon: Disgusting! Shameful! Perverse! This man Papon should be arrested ! The girl's parents succumbing to pressure! The explanations given are ridiculous! Haven't felt such anger and shame to see this happen and some on tv debates actually defending the act. Suchitra Krishnamoorthi: If anybody behaved with my daughter the way Papon did with the teenage girl I would slap him several times in such a way that no one dared behave that way again. Gauahar Khan: Wasn't smothering a child's face with your palm rubbing colour all over it for four seconds enough as fatherly love, that you had to pull the child's face then to strategically peck her on the lip. There was no wrong camera angle or the child moving her face mistakenly. Ashoke Pandit: Papon body language and his brash attitude while abusing the child is a sign of arrogance and complete disregard for the law. This is a benchmark trait of every powerful sexual predator.